Alexander advises clients on European and German life sciences law covering pharmaceuticals, medical devices, foodstuff and cosmetics. He represents innovative life sciences companies, including start-ups of the pharma and biotech sector, at the EU institutions, before national authorities and courts. Alexander has particular expertise in EU regulatory law such as GMP, lifecycle management, distribution and clinical trials, as well as in pricing and reimbursement procedures in Germany. Since 2010 Alexander also serves as Director General for the European Confederation of Pharmaceutical Entrepreneurs (see www.eucope.org). He has been a lawyer with Sträter Law Firm in Germany and was heading the Brussels Office of the German Pharmaceutical Industry Association (BPI) between 2008 and 2013. 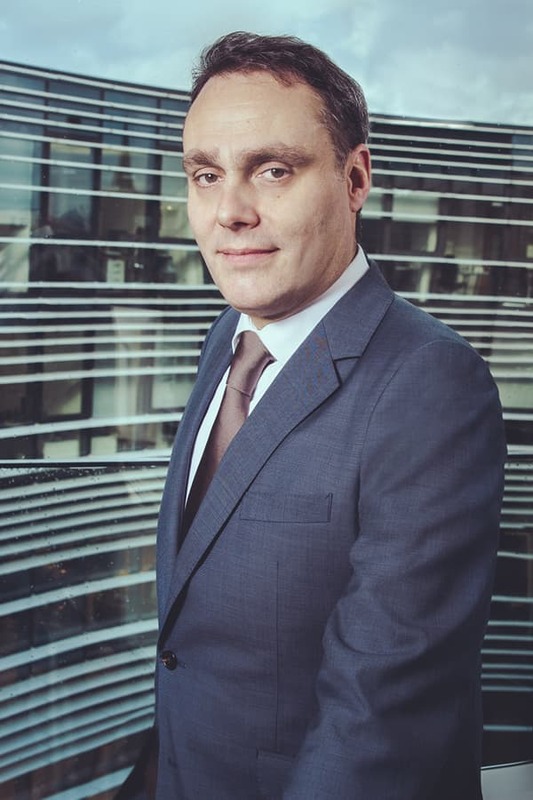 Prior to joining NOVACOS he has been active in his own Law Firm in Düsseldorf Natz Law. As a research assistant at Duke University (USA) he has dealt with international pharmaceutical law. Alexander regularly writes and speaks on life sciences issues. His doctorate was supervised by former judge at the Court of Justice of the European Union, Prof. Dr. Dr. Ulrich Everling.